Get up to $300 Factory Rebate on Graphtec Cutters! Condition: Open Box Item, Fully Tested, Includes 90 limited warranty. 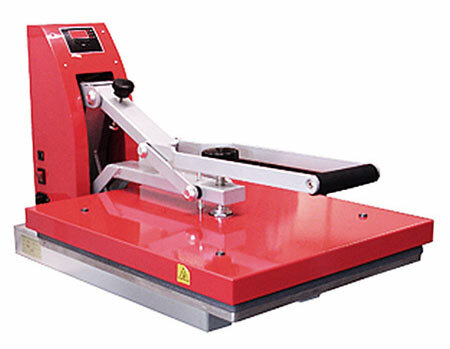 Engineered by a leading USA manufacturer, the Red-Line Series Heat Press Machine is an affordable, durable press that has a digital time and temperature readout and the cast in tubular heating element insures your press produces even heat with every application. "Love shopping with this company, instant shipping and always full and correct orders received!!" 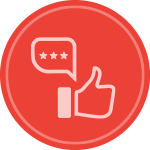 "I was very pleased with the customer service and the product. I will definitely order from this company again in the future"
"Great Product, Great Service, Great Experience,"
Copyright ©2001 - 2018 BESTBLANKS All rights reserved. Pricing and terms are subject to change without notice. The seller does not guarantee the purchaser will derive income from the purchase which exceeds the price paid for the items purchased.